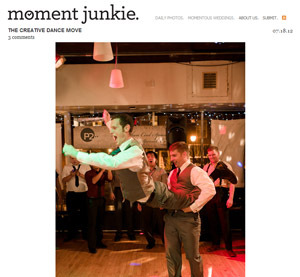 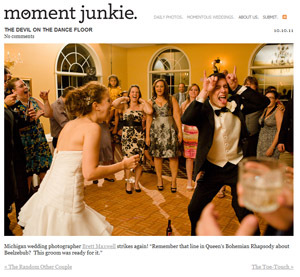 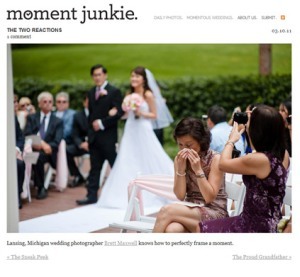 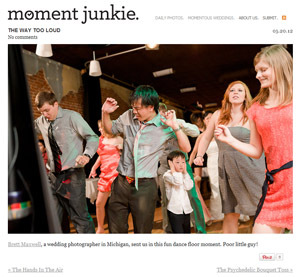 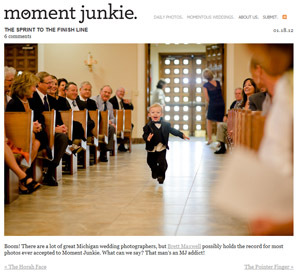 I love me some moment junkie too! 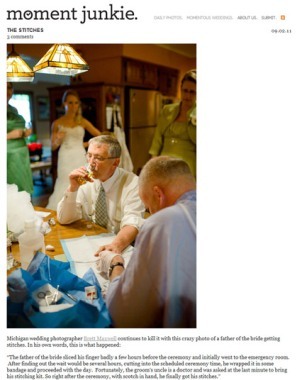 The stitches…OMG! 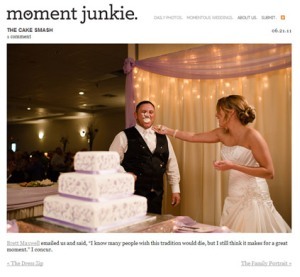 Thank you for the support for our little bloggity blog Brett. 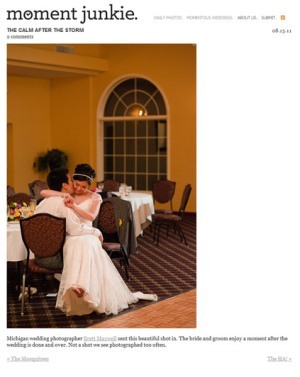 Your photos are amazing and we’re always proud to have you!